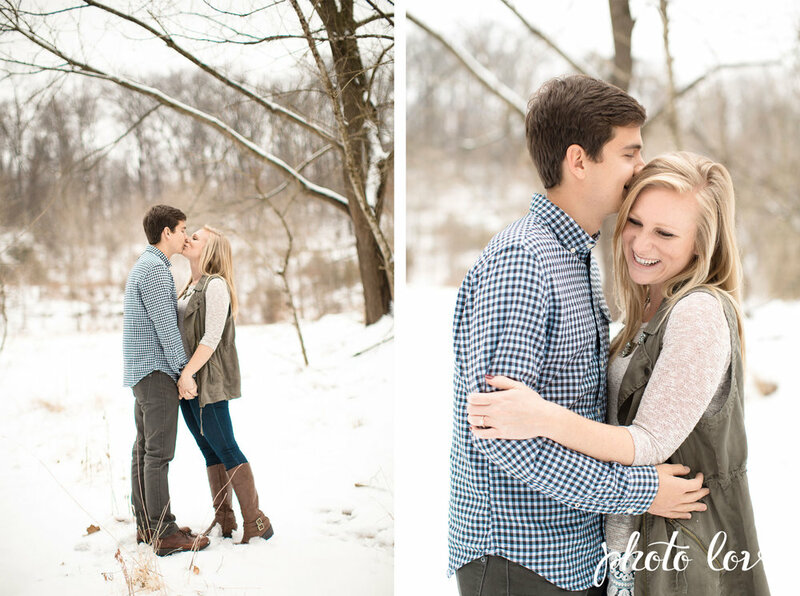 Stephanie and Alex chose the perfect day for their stunning winter engagement photos. 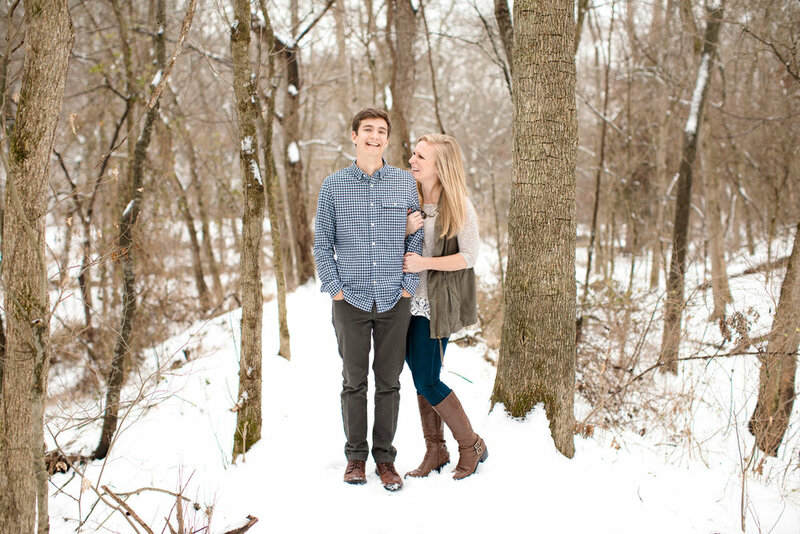 The fresh snow provided an amazing backdrop! 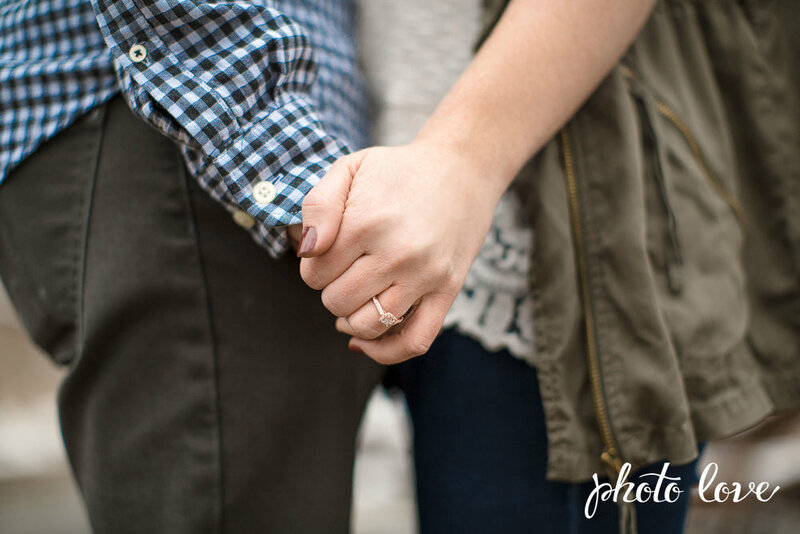 Kaity took Stephanie and Alex's engagement portraits on the trails around Bentonville, Arkansas and in downtown Bentonville. 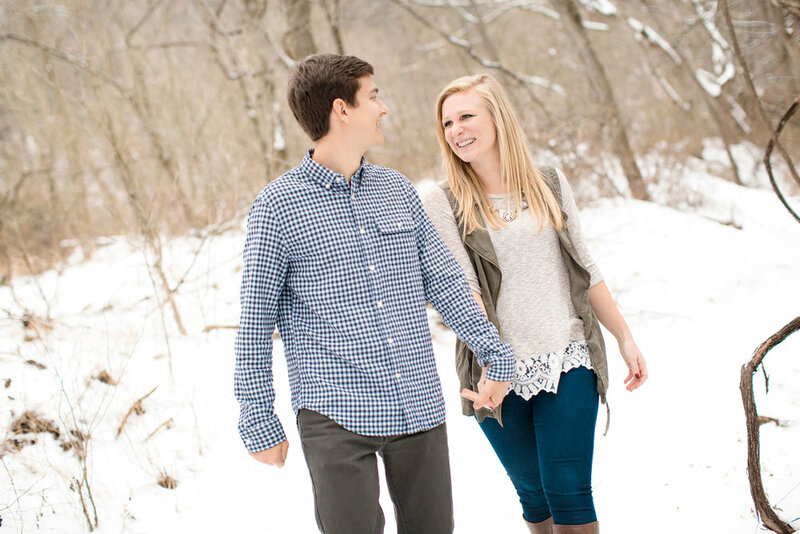 It is amazing the amount of love this couple has for each other. 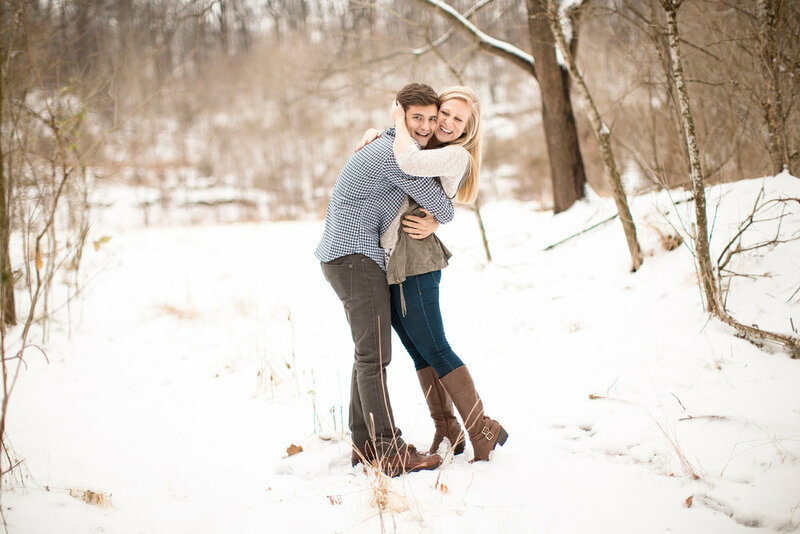 They were completely comfortable and at ease with one another and you can just tell how happy they are to be engaged! 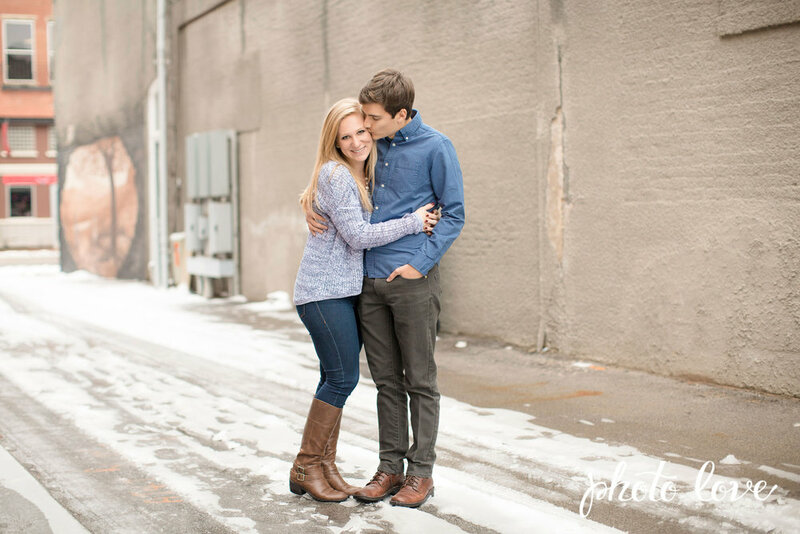 It was a joy to be around this sweet couple and Photo Love is excited to see their love grow!